In partnership with Autism Nova Scotia, Halifax Search & Rescue supports Project Lifesaver: a nonprofit organization dedicated to assisting individuals living with autism, Alzheimer’s disease, Down syndrome or other special needs who may wander or bolt from their caregivers. Project Lifesaver trains and equips search and rescue organizations like Halifax Search & Rescue with the skills and tools needed to locate wandering loved ones, saving lives and reducing potential injury for adults and children who wander away from their caregivers. 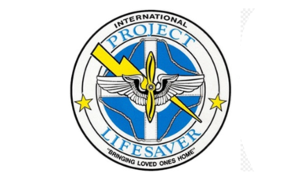 Established in the United States in 1999, the Project Lifesaver program has been successfully implemented throughout North America and is now available in Nova Scotia. The Project Lifesaver program relies on HSAR and other search and rescue teams to train individuals; provide a basic understanding of dementia, autism and other conditions; teach SAR techniques; and apply the appropriate tracking technology in the region. 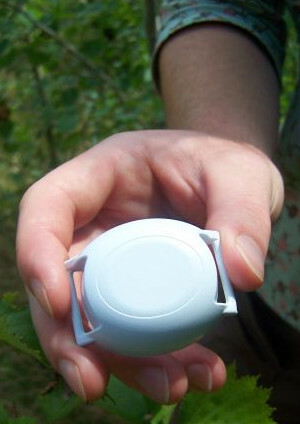 Individuals registered with the program are assigned a small transmitter that is worn around the wrist as a bracelet. The transmitter emits a personalized tracking signal every second, 24 hours a day, that can be located by searchers using specialized radio frequency tracking equipment in tandem with current search and rescue techniques. Caregivers can report missing loved ones to their local police department, who in turn notify Halifax Search & Rescue to initiate a search response. The program reduces the need for extensive search and rescue operations, rapidly locating missing loved ones in a timely manner. Visit Project Lifesaver to learn more.